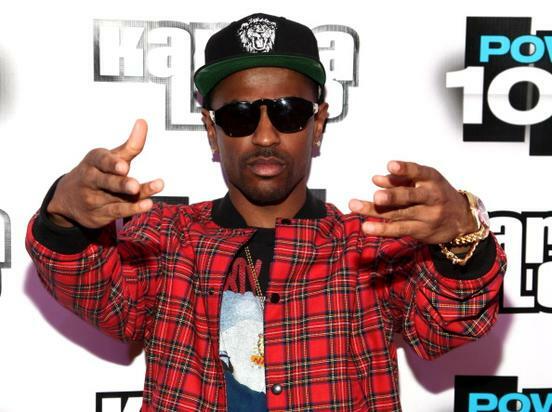 Big Sean has a forthcoming collaboration with the Japanese clothing brand BAPE. Big Sean is currently in Japan for two tour dates in support of his latest album Dark Sky Paradise. Sean will perform in Tokyo tonight and tomorrow night, though it appears he's been making some business moves during his trip as well. Sean Don just announced an upcoming collaboration with the Japanese clothing brand BAPE, or A Bathing Ape, which he says will drop next month. Sean announced the news earlier today, sharing two photos of himself on Instagram, both of which show the Detroit rapper decked out in threads from his upcoming line with BAPE. After these sneak peeks, who's gonna be copping the new Big Sean x BAPE apparel? After performing his second show in Tokyo tomorrow night, Sean is back in the States touring for the month of May. Check dates here.